Landmark Custom Metal Fabrication | We are a world class supplier of stamped and welded metal products. 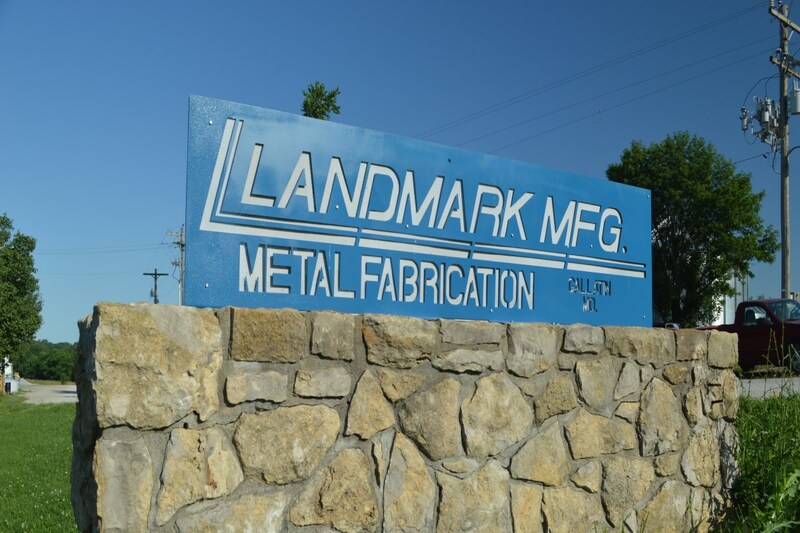 We at Landmark are pleased to help you explore our quality metal fabrication process. Landmark was founded in 1953. 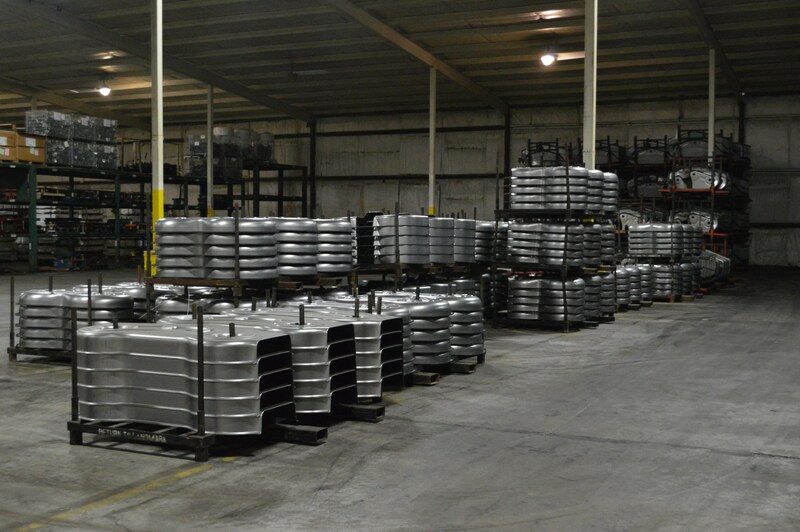 Since then, we have fabricated thousands of different components for hundreds of customers. For more than 40 years, we have been using state-of-the-art innovative processes. Superior quality, design and prompt service are synonymous with the name Landmark. Consistent growth followed by planned, programmed expansion has resulted in a truly impressive facility.Landmark is ISO 9001(2015) certified and is committed to the goal of constantly delivering on time cost-effective products of the highest functional and physical quality. Come visit our plant and let us show you the world of Landmark Manufacturing. With Christmas 2018 past and the New Year’s Celebrations behind us, many have said there is a promising year ahead for manufacturing in the U.S.. Planning, Preparation, and Execution will be the keys that will lead to ultimate success in today’s’ business world. As part of that thought process, please keep Landmark Manufacturing in mind when considering the most economical method of producing metal fabricated components. 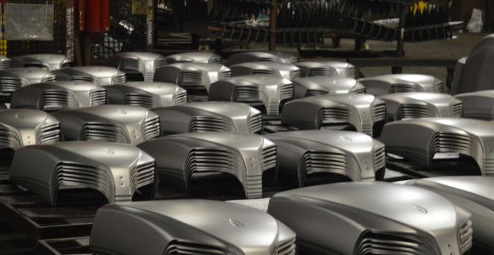 With Landmark’s start to finish capabilities, Stamping Presses up to 2000 ton, Robotic Welding, and E-Coat Primer Paint Finishing Capabilities, accompanied by Laser Cutting and Horizontal Machining Centers, we are well equipped to serve your manufacturing needs. With the bright outlook for 2018, please keep Landmark Manufacturing in mind as a source for your metal fabrication needs. 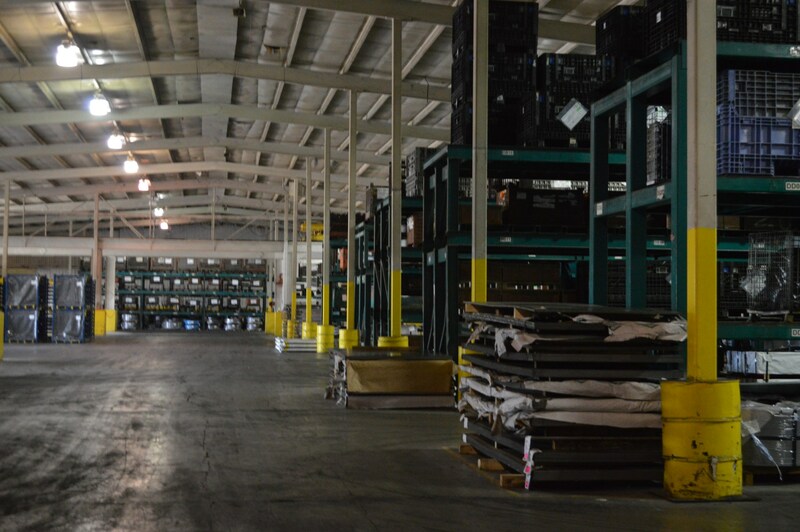 Our facility has more than 650,000 square feet of floor space. The plant houses stamping, forming, bending, welding equipment, assembly lines, finishing and tooling departments. Our design, engineering, quality control, warehousing and shipping facilities back these processes. Landmark can provide efficient and economical manufacturing assistance to supplement your facility. This is custom manufacturing at Landmark. Supply our customers, both internal and external, with products and services that meet established requirements and are delivered as agreed. Provide our people with the means to build product of acceptable quality and value while constantly seeking to improve responsiveness, productivity and quality. Develop partnerships with our customers that encourage a well founded reliance in our ability to comply with established customer requirements, while allowing the flexibility to quickly respond to continuously changing customer needs. Develop partnerships with our suppliers that provide us with quality parts and materials in a timely manner and in turn assist us in satisfying our customers requirements. 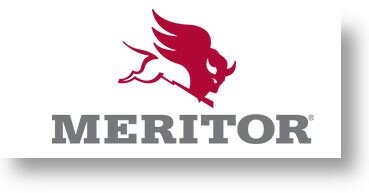 Participate directly with our employees in providing the best benefits, working conditions, and opportunity for personal and professional growth that our business will allow. Train our people to meet the needs of an ever changing work environment and world market place. Promote good will in our community through socially, ethically and environmentally responsible behavior. Benefit from the implementation and practice of the proven total quality management principles outlined in ISO 9001 (2015).